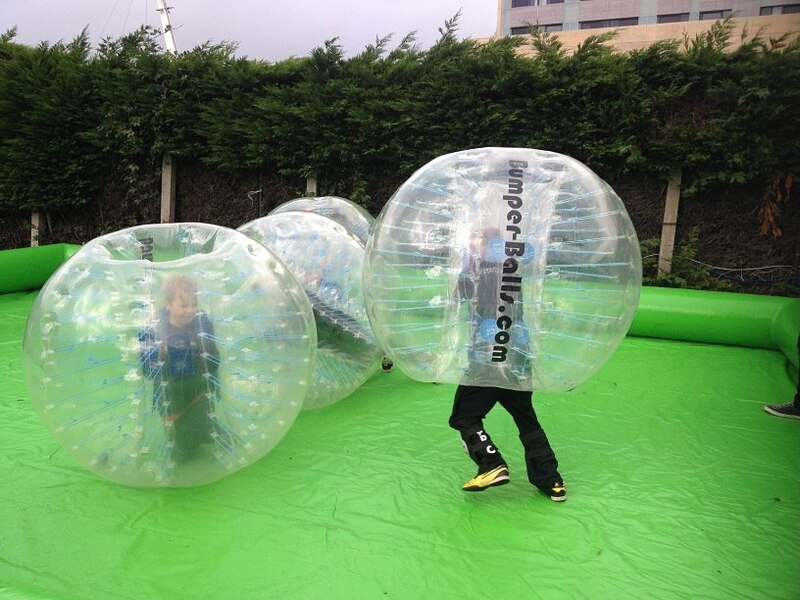 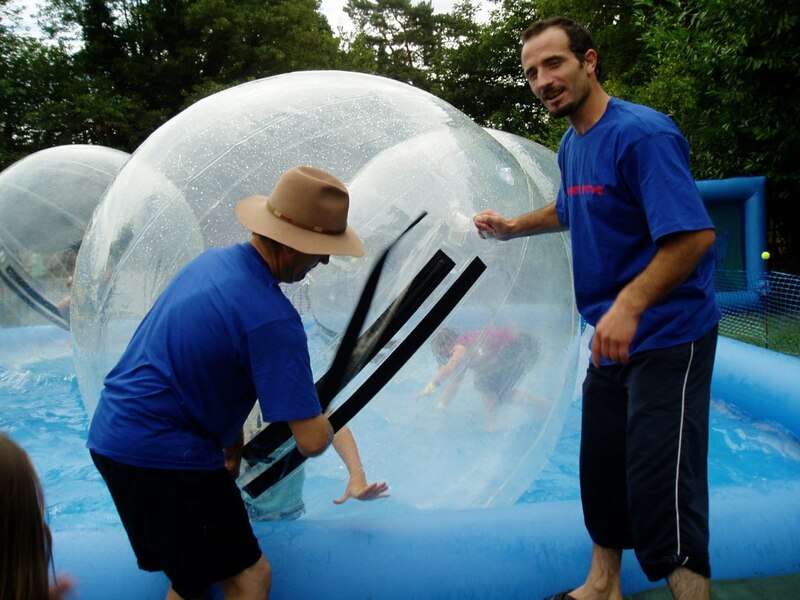 The Zorb Zone is the premier provider for the hire of waterzorbs, water-rollers, bodyzorbs, landzorbs, foam parties, hoverboards, waterpeddlerz and many other alternative sports throughout the UK and the Isle of Man! 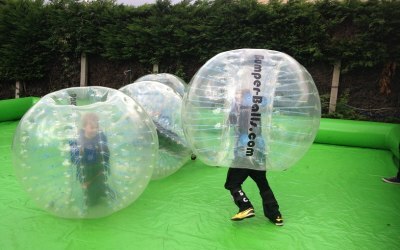 Based in Oxfordshire. 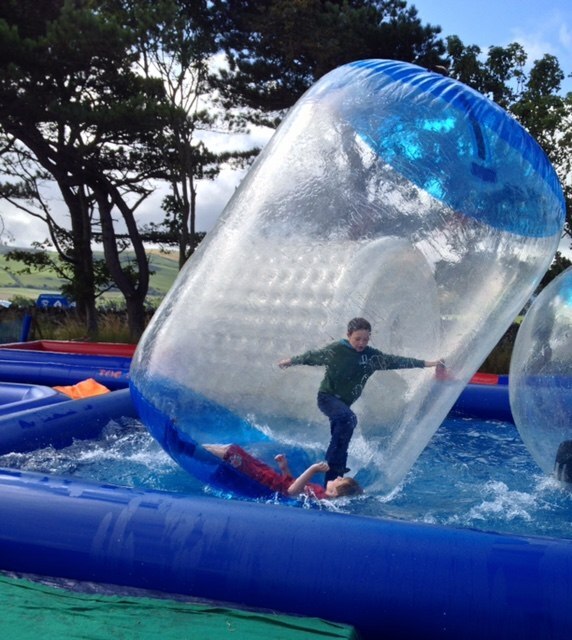 In addition to our fantastic inflatable pools on which you can waterzorb, water-roll or water peddle, you can try waterzorb racing with our brilliant new cross over zorb chicane track, have a go at pony pedal cart racing or even learn to skike (That's grass skiing incidentally!)! 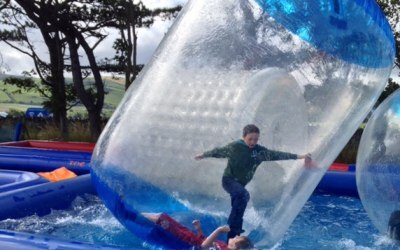 If skateboards are more your thing than skiing, then race your friends around our massive inflatable racetrack on a hoverboard or hoverkart (a hoverboard with a go-kart attachment!) 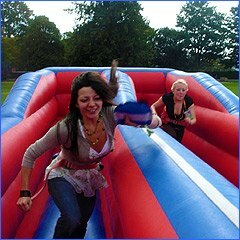 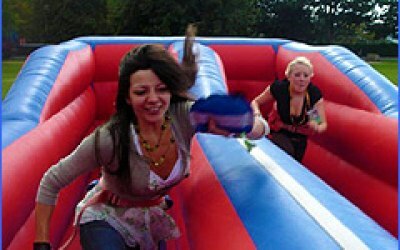 For added fun why not see if you can be the fastest to make a big bang at The Big Bang Castle?! 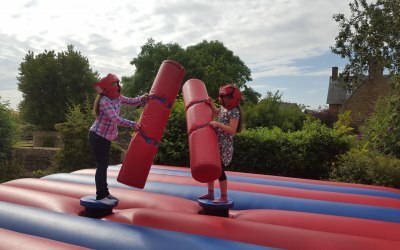 Hire a silly inflatable - bungee runs, bouncy boxing or gladiator joust perhaps, test your manual dexterity with air juggler or win as many sweeties as you can shooting air pistols in our Cork Shoot Alley or throwing bean bags in our Tin Can Alley! 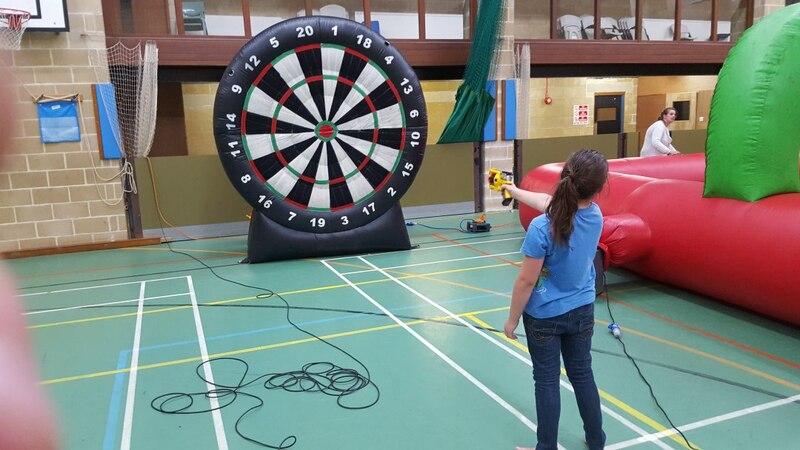 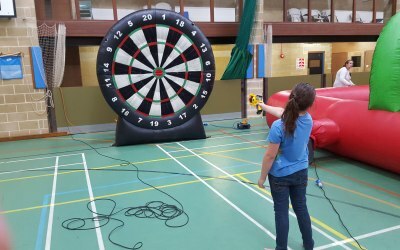 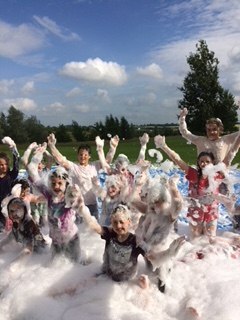 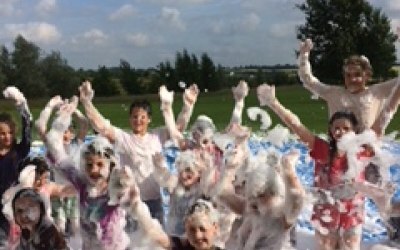 All of this and more - we run children's and adults parties, fundraisers and charity events, corporate events, team building days and alternative sports days in schools. 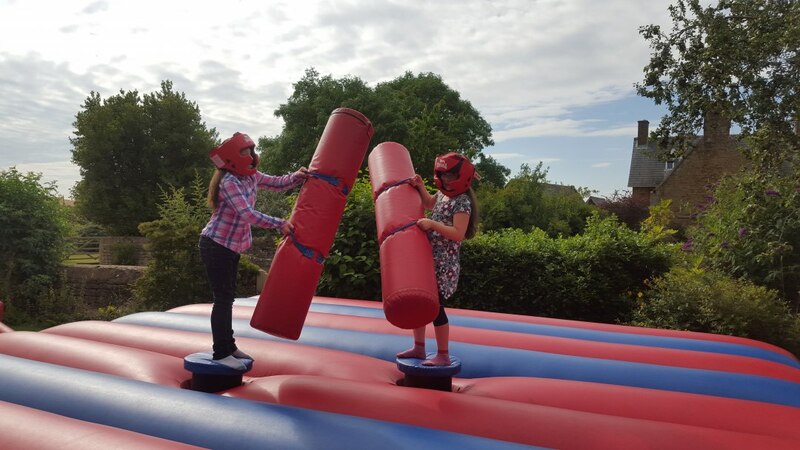 We're all about exercise through fun and being just that little bit different! 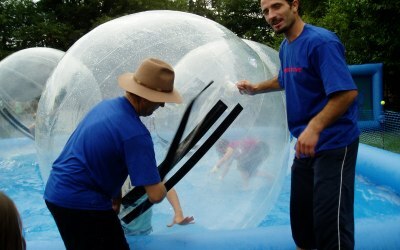 Get quotes from The Zorb Zone and others within hours.